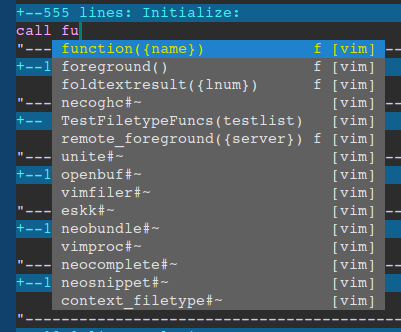 "Note: This option must set it in .vimrc(_vimrc). NOT IN .gvimrc(_gvimrc)! 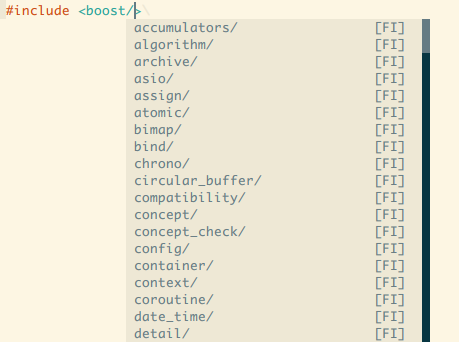 "return pumvisible() ? 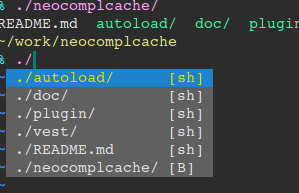 neocomplete#close_popup() : "\<CR>"
"inoremap <expr><Space> pumvisible() ? 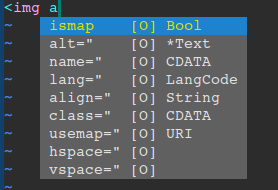 neocomplete#close_popup() : "\<Space>"
"inoremap <expr><Left>  neocomplete#close_popup() . "\<Left>"
"inoremap <expr><Right> neocomplete#close_popup() . "\<Right>"
"inoremap <expr><Up>    neocomplete#close_popup() . "\<Up>"
"inoremap <expr><Down>  neocomplete#close_popup() . 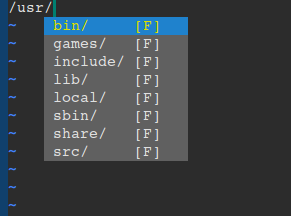 "\<Down>"
"inoremap <expr><TAB>  pumvisible() ? "\<Down>" : "\<C-x>\<C-u>"